FlameStop Australia – a proudly Australian owned business - is the largest independent fire equipment manufacturer and wholesaler in Australia. 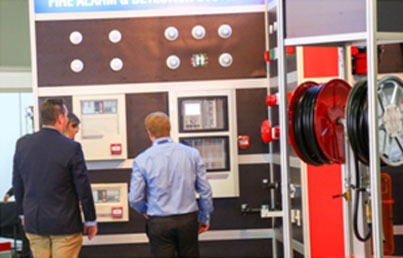 With over 25 years experience in the fire industry, our experience and commitment to quality and customer satisfaction means that you can trust us to deliver fire safety products to suit your business requirements. We take great pleasure in being able to supply the fire industry with a large range of Australian Standards approved products to help protect people and property every day. 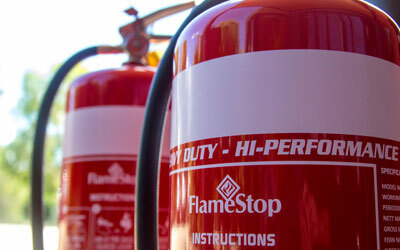 FlameStop truly is a one-stop-shop and our aim is to make sure you can get everything you need from us. 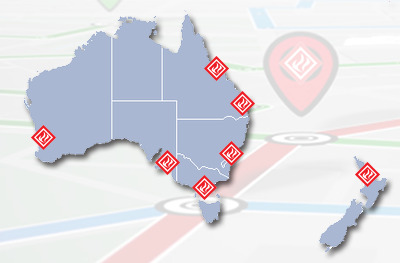 FlameStop has nine distribution centres conveniently located throughout Australia and New Zealand. This means hassle free access to our products and services, fast turnaround and delivery, and confidence we can deliver. We have been established for over 25 years and pride ourselves with quality products, fast turnaround, followed by excellent customer service. 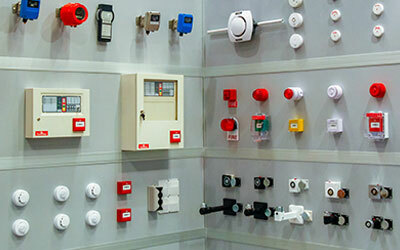 Throughout the years we have built up great expertise in the design and manufacture of many fire safety products and equipment. We continue to add the latest products to our range and we back this up with comprehensive knowledge and testing facilities in four locations throughout Australia. We are continually testing and improving our products so they are the best in the industry. 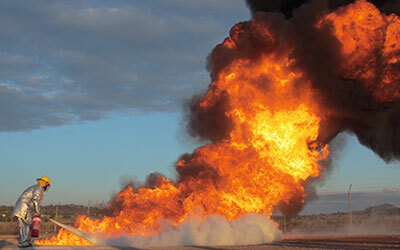 FlameStop employs locally and understands the different needs of each state. Trust that staff, products and solutions available at your local FlameStop branch are tailored to meet your local requirements. FlameStop employees strive for professionalism - they are continually expanding their knowledge of our product range to offer better service, and endeavour to raise the bar in customer service or just give you a happy, helpful voice on the other end of the phone.